Benchmarq, the fully authorized autodesk training center that provides training in the Autodesk software portfolio including AutoCAD, Revit Architecture, Revit LT, Civil 3D, 3DS Max Design and image manipulation software such as Photoshop, offers an exclusive Autocad essential course for global cad professionals. This cad training program will be held in 9 Laura House, Billingshurst, West Sussex RH14 9NZ United Kingdom from April 16 to April 17. During these two consecutive days, one can get hands-on-training with the functionalities and commands useful for 2D drawing and design through AutoCAD and AutoCAD LT 2014 in a workable atmosphere. •	Manipulate with the AutoCAD user interface. 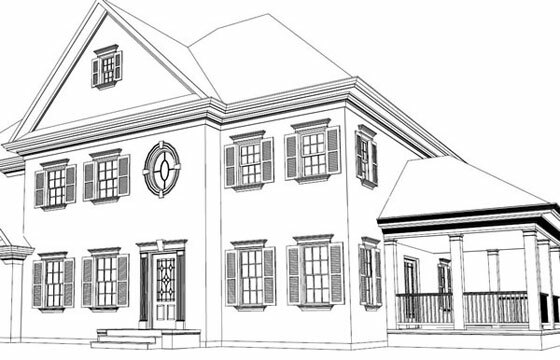 •	By applying the AutoCAD drafting tools, produce accurate technical drawings. •	Edit and make modifications to subsisting drawings. •	Generate and provide detailed design drawings in a visually effective way. •	Set up drawings for printing/plotting or transferring through email. •	Get an official Autodesk Certificate. We're here to help if you don't know where to look for information about BIM. All right reserved. All site content copyright.